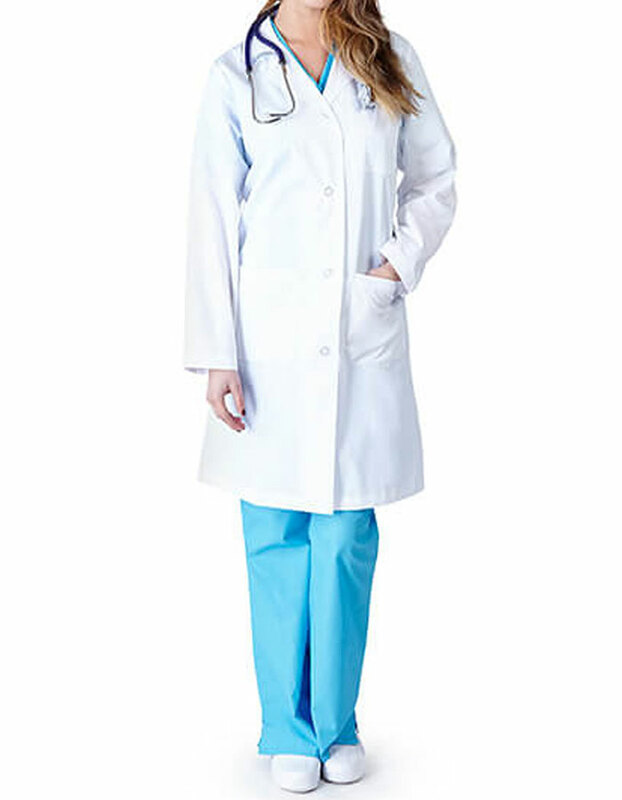 Stay up to date with this top of the line unisex labcoat. 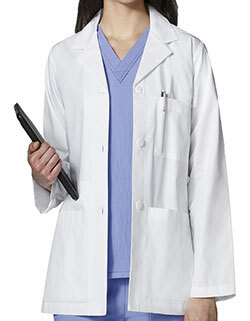 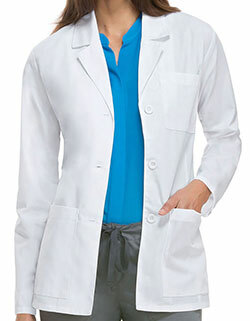 The stylish button front style labcoat can be washed numerous times without worrying about the color fade or change. 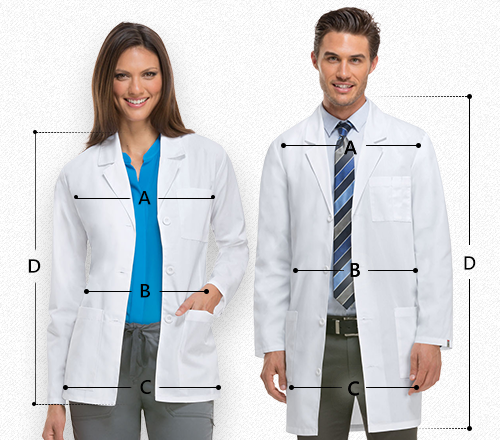 What's better is that you also do not have to be worried about ironing them after every wash.